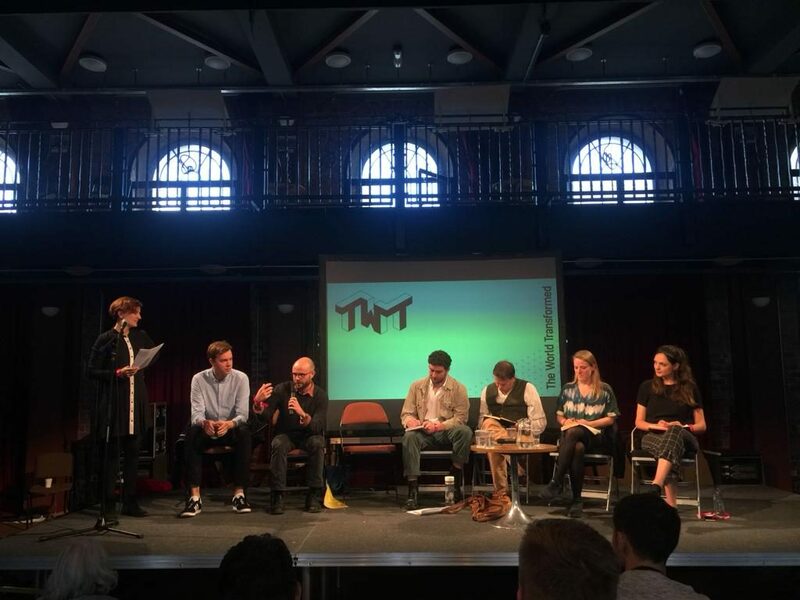 We really enjoyed the third iteration of the World World Transformed festival. As with previous years, the debate was vibrant, the audience participation was strong and the lineup of speakers and groups was impressive. 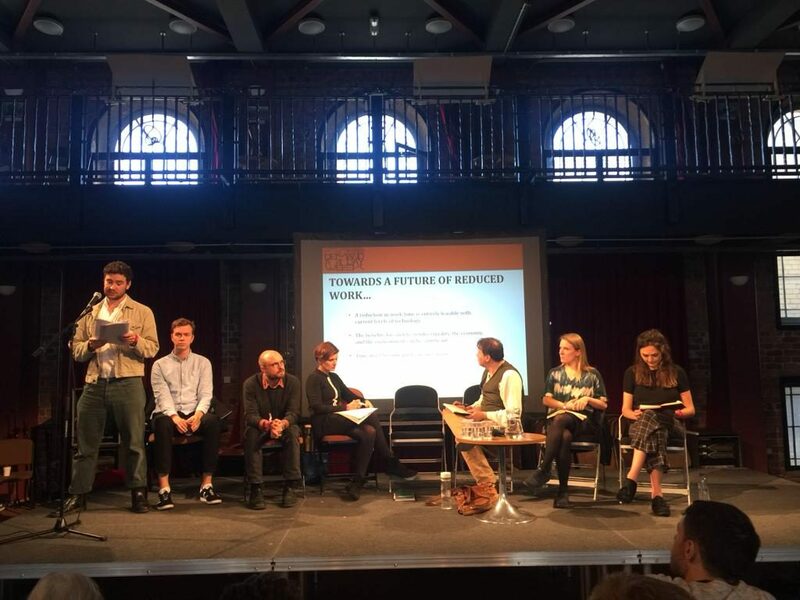 We were incredibly proud to see packed audiences for each of our panels (even though two of them were simultaneous with John McDonnell speaking elsewhere!) 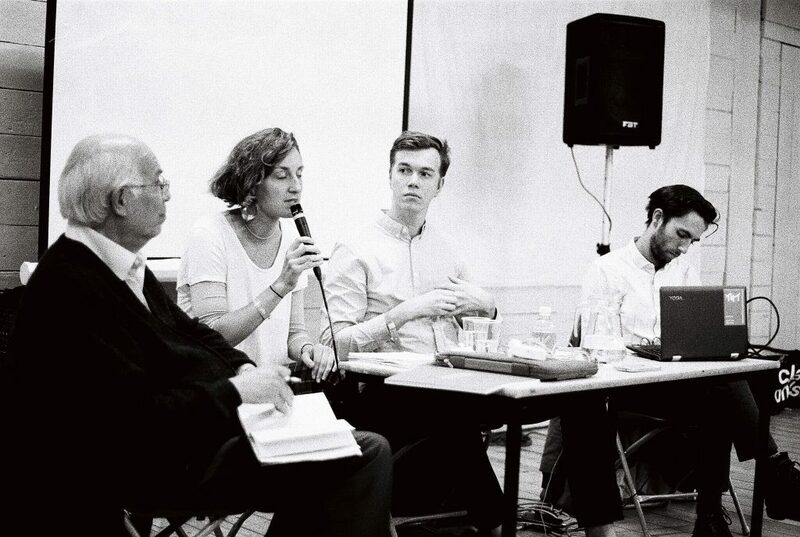 Thank you very much to everyone who attended and contributed to the conversations. Below you’ll find some photos of the panels. Thanks to all involved. 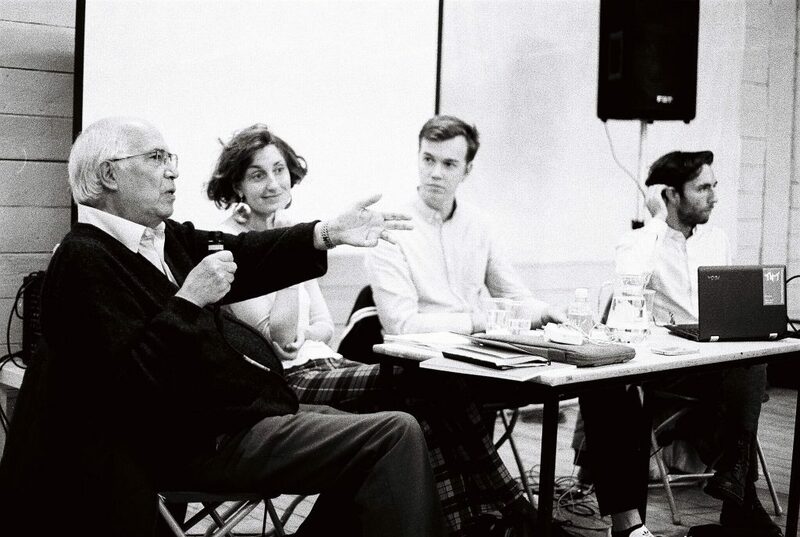 Raul Espejo tells us about how cybernetics can be used to think through politics. Image courtesy of Jack Witek. Miranda Hall gives examples of where technology is being used to empower workers. Image courtesy of Jack Witek. Katja Kipping and her translator Loren tell us about the merits of a shorter working week. Image courtesy of Julian Siravo. Aidan Harper (4DayWeek campaign) talks through the research around the potentials of a shorter working week. Image courtesy of Julian Siravo. 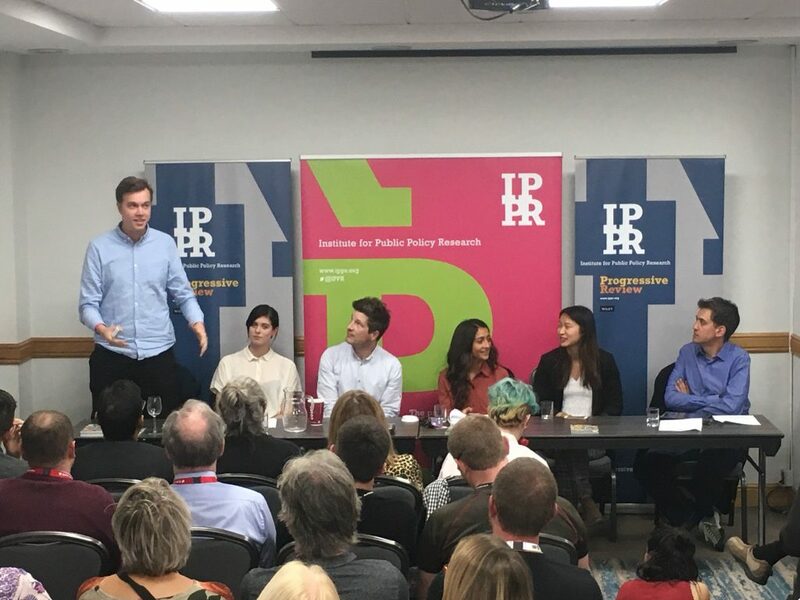 As a final bit of fun, co-director Will Stronge took part in a ‘policy dragon’s den’, hosted by IPPR. Each panelist must pitch a policy idea to the audience and to our chair, Ed Miliband. The audience would then vote on their favourite policy. Despite heavy competition from ideas such as democratising the media, introducing the teaching of British Empire into school curriculums and extending paternity leave, a shorter working week policy won the popular vote! Thanks to IPPR and Ed Miliband for the event.  Co-director Will Stronge gives his best pitch for a shorter working week policy. 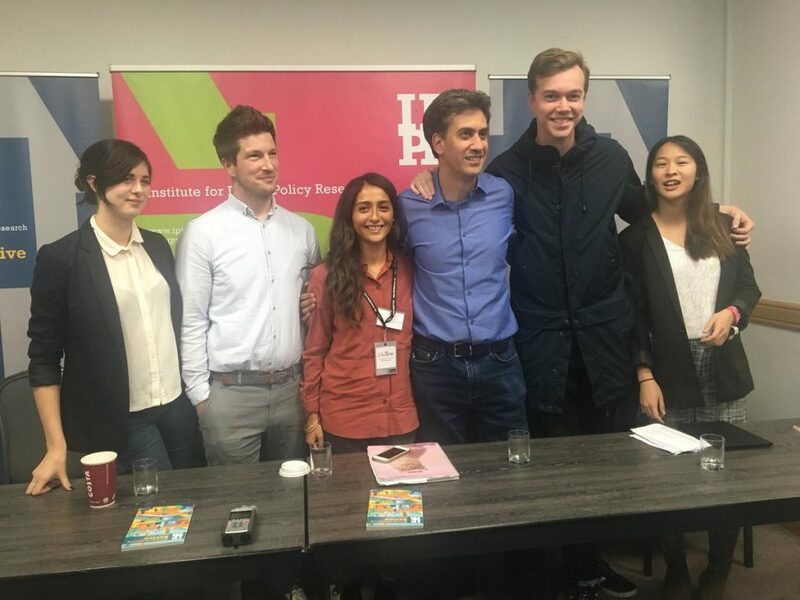 Autonomy co-director Will Stronge stands with Ed Miliband, Maya Goodfellow, Tom Mills, Wendy Liu and Stephanie Boland after their 'dragon's den' panel. Photo: Jade Azim.